MARKHAM, Ont. -- Honda Canada Inc. says it has sold its two millionth Civic since bringing the model to Canada in 1973. The automaker said the car was sold at a dealership in Winnipeg. 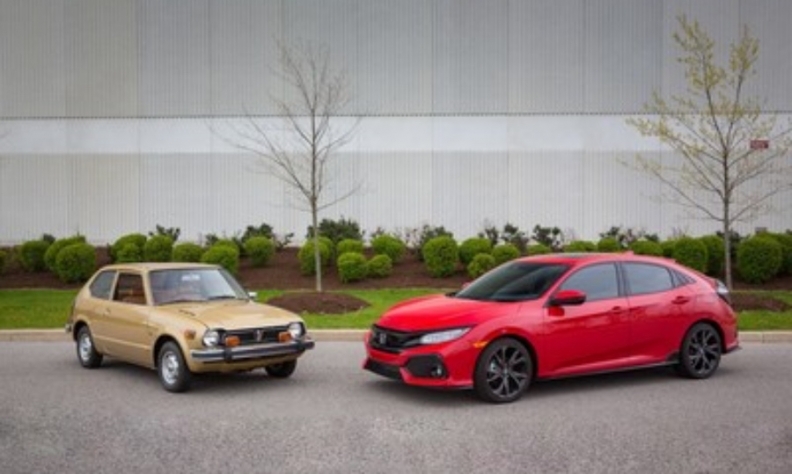 The Civic, which largely launched Honda as a competitive automaker in Canada, has been the best-selling passenger car here for 19 consecutive years, the company said. It accounts for almost 40 per cent of Honda’s annual sales. Civic’s annual sales peaked in 2008 at 72,463 units. Honda began building Civics in Canada in 1988 at its greenfield operation in Alliston, Ont. To date, the automaker has produced 4.8 million units there. The Canadian manufacturing operation became the global lead plant for the 10th-generation Civic in 2015, marking the first time a factory outside Japan was chosen to be the lead.